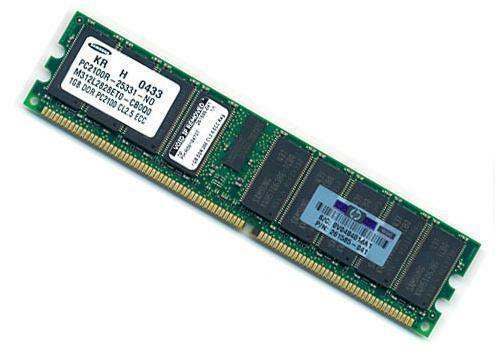 EPROM or Erasable Programmable Read Only Memory was invented by Engr. Dov Frohman. 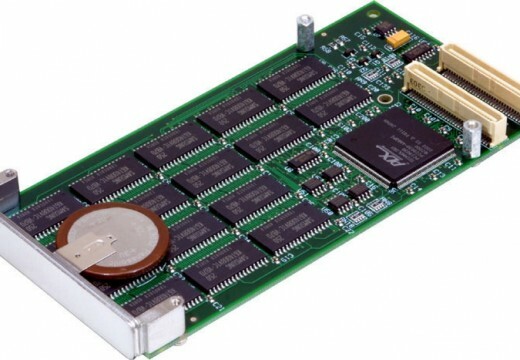 It is a ROM-type chip that can hold data from 10-20 years. It is different from PROM because it can be programmed more than once. An EPROM programming is erased only through exposure to ultra violet light. The EPROM is configured or reconfigured using an EPROM programmer. An EPROM is an array of columns and rows. Each intersection is called a cell and each cell has a floating gate transistor and a control gate transistor. These two transistors are separated by a fine oxide layer. The floating gate is connected to the grid row (wordline) through the control gate. The cell&apos;s value is 1 if the floating gate&apos;s connection to the wordline through the control gate exists. All cells of a blank EPROM has a value of 1. To configure an EPROM chip, you need to change certain cells from 1 to 0. The cell value 0 is attained if the connection between the floating gate transistor and the wordline is removed. This is done through a process known as Fowler-Nordheim tunneling. To accomplish tunneling, a charge of electricity, typically 10-13 volts, is passed through the column (bitline). This electric charge proceeds to the floating gate. In reaction, the floating gate releases electrons which are in turn trapped on the oxide layer. The electric charge, in effect, rearranges the floating gate&apos;s electron configuration. The excited electrons become a barrier between the floating gate and the control gate. The link between the control gate and the wordline is subsequently eliminated and the cell&apos;s value changes from 1 to 0. To erase EPROM programming, sufficiently strong energy should be passed through the EPROM to break down the wall of negative electrons blocking the floating gate&apos;s link to the wordline. Most EPROM chip has a quartz window on top and this is where this energy is directed. Erasure of EPROM programming is accomplished by using ultraviolet light that belongs to the UVC range and has a frequency of 253.7. 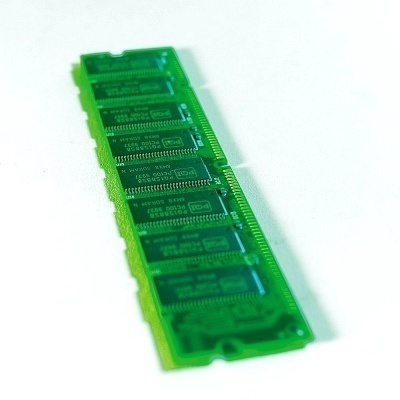 Remove the EPROM chip from your computer or electronic device then put it under the EPROM eraser for a number of minutes. The EPROM Eraser will emit UV light which should be directed towards the quartz window from where it proceeds to flow through the cells and unblock the floating gates. This energy will unblock all cells so that all cell values will return to 1. EPROM programming erasure is non-selective. This means that a specific part of the EPROM chip cannot be selected for reconfiguration. When UV light is directed towards the quartz window of the EPROM, all data will be lost. It is inadvisable to leave the EPROM chip under the EPROM eraser for too long. This may lead to over erasure. 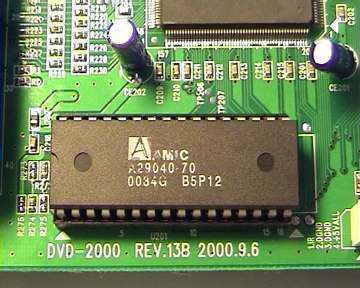 An over-erased EPROM chip can no longer be used for storing data. Due to overcharging of UV light, the EPROM&apos;s floating gates become unstable, rendering them incapable of holding any electrons. That picture is not an eprom. 139 queries in 0.248 seconds.